I haven’t posted a Sunshine Blogger Award in a while, but I was tagged for the 17th time (😂) so I guess it’s time to participate once again! Thank you so much to Sam @ River-Moose-Reads for the nomination!💘If you haven’t given her wonderful blog a look, I would HIGHLY recommend that you do so! • Thank the person who nominated you and give them a shout-out with a link to their blog. • Answer all of the 11 questions created by the person who nominated you. • List the rules in your post and share the Sunshine Award Logo either in the post or somewhere on your blog. What’s your biggest pet peeve when reading reviews? What book, or other medium (anime, TV, Film, etc. ), did you have the most fun writing about? 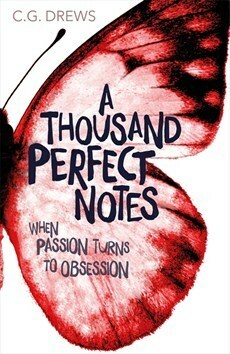 I love writing about any books, but I most prefer writing about the ones I adored or the ones I disliked! Writing 3 or 4-star reviews are kind of blah to me. What are two books on your Bookish Bucket List (or two books you want to read more than any of the others)? If you could change one thing about your blog, what would it be? Definitely the design- I would like it to be a bit more elaborate, if you know what I mean. I also want it to be teal or turquoise instead of magenta, but I couldn’t change both the background and the menu, and if I were to only change one of them, it would have looked horrible! I hope to find a way to make this change soon. I appreciate a bit of both! I love movies that can make me smile and laugh, but I also adore the ones that make me sad. So basically, any movie that can provoke an emotional response out of me is a winner! So tell me, do you agree with any of my answers? Disagree? If you could change one thing about your blog, what would it be? Let me know in the comments below. Congrats on being nominated again for this! ❤ I can completely relate with long reviews being tedious to read through. 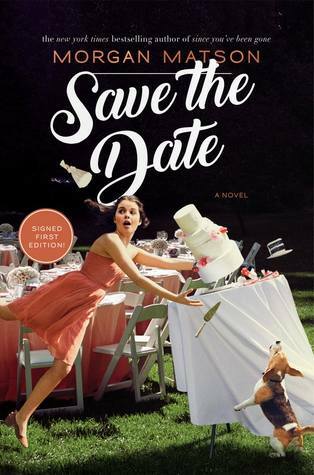 And, I'm also dying to read Save the Date! Glad you had fun with this! 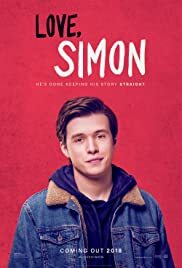 I LOVED Love, Simon, and I’m dying for Save the Date, I preordered it and everything! seventeen times!!! you’re a celebrity. congrats! 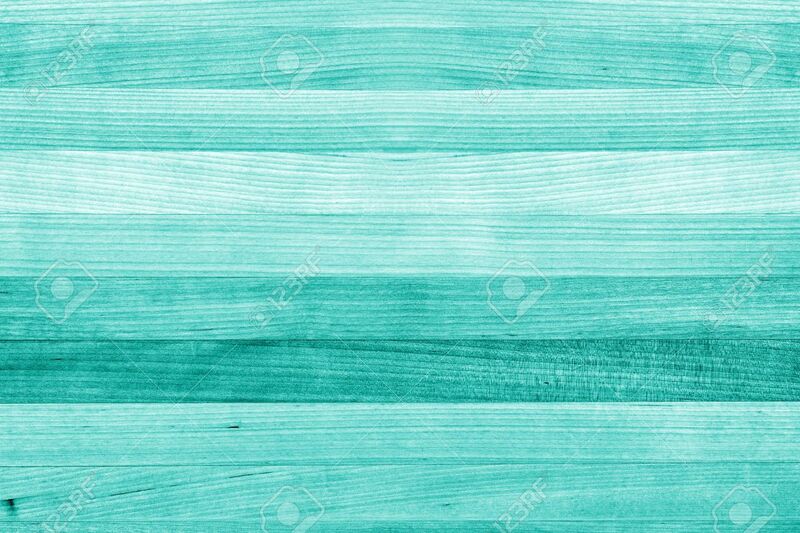 Teal/blue is my favorite color too!! I’ve always found myself drawn to it 🙂 love this tag! !